Most of New Zealand’s businesses are local – including many marketing services agencies. Knowing how to get known locally is an age-old skill. Here are some digital techniques that can support your traditional activities. Local marketing is essential nowadays, but it could mean a neighbourhood, a city or a country. Few prospects are navigating social media looking for your locally supplied services and so covering these 12 local marketing tactics will become more profitable than ever, in time. Let’s start with a clear statement of intent. Despite publicity to the contrary, few businesses can operate an Inbound Only strategy. If you are world famous (in New Zealand), maybe it is possible. However, for most of us, don’t even think of it. 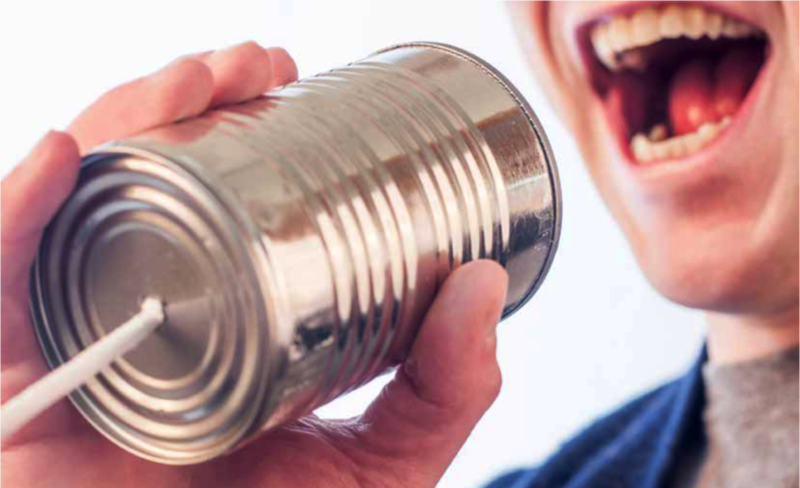 And another quick reminder – if your business relies on word of mouth, you can be sure that you will be out of business pretty fast if that is your only marketing tactic. WOM works, but it only works in conjunction with other tactics and with forced encouragement of the word of mouth action. Don’t believe business owners who say they get “all their business enquiries” from WOM. It simply isn’t the full truth. 1) Set up a Google My Business account and get it address-verified (they post you a code). This allows search results to display detailed information about your business, to link your other Google-owned assets like YouTube, Analytics and AdWords and provide a verified uniform display of all your locations. 2) Keywords – ensure city/town/suburb/state or county are all included in metadata on your site, in your page copy and relevant blog posts. Especially important if you have case studies if you can say ‘Tauranga Plumber’ or ‘Avondale Dressmaker’ as it further reinforces the areas you work in and brands you are associated with. 3) Directory listings – get yourself listed on free and paid sites. If you can afford a small budget, spend on BrightLocal to manage all your listings. This is worthwhile because there are over 30 listings sites for New Zealand alone – bet you cannot name more than five unprompted! 4) Use Facebook local targeting for advertising and brand building. The unbelievably detailed targeting available through Facebook is a gift for all of us. We can focus our message so tightly that spend is controlled and delivered to only the right people. As a marketer, this is a gift which you must use. Either learn how to do it yourself or hire the talent to set it up and teach you how to use it. Many of our clients like us to tutor them in these techniques before taking over the ongoing management. 5) Set up Google Alerts for key phrases in the news that could allow you to comment, add new prospective contacts and build a mailing list. 6) Join the local Business Associations and contact all the relevant local business members so they know about you. In Auckland, these are free to join for ratepayers – but even if the cost is low, it is an investment worth having. You meet people who are inclined to use networking, and that is a benefit in itself. Also, most associations have mailing lists which you can access when you are a member. 7) Go to networking events such as BNI, Chamber of Commerce, Meetup.com, and Eventbrite – these are all good places to find groups to test out. 8) Get happy customers to write testimonials on Google My Business, also reproduce them on your website. I like to recommend a short two-sentence version, plus a longer version which you can use as a case study article or newsletter piece. 9) Use media relations to get articles in a local newspaper, local radio, local newsletters, neighbourly.co.nz, and don’t forget to check out Yahoo groups for local lists. 10) Ask for referrals by sending two business cards with your invoice. My favourite is to leverage first meeting discussions that don’t seem to lead to new work immediately. Make something from the time you have invested by asking for introductions. 11) Make specific requests for social sharing via your accounts on Facebook, LinkedIn, Instagram and Twitter. When there’s something important to say, call in a few favours and get that update on shared by your friends and contacts. It’s easier than you may think. 12) Surprise and delight the customer, e.g. pay it forward. Can you think of a way to involve a charity, or give a surprise gift to a deserving individual and use that for publicity? I hope that provides you with a load of great ideas to be getting on with. The key is to get value from both online and offline marketing spend, and the crossovers are increasingly beneficial when focused on local marketing.